Trillian already has mobile clients for Blackberry and the iPhone, and finally Android is joining the fray. The program/app is free (although there’s a paid “Pro” version available for the PC, and they'll likely charge for the mobile app when the beta is up). 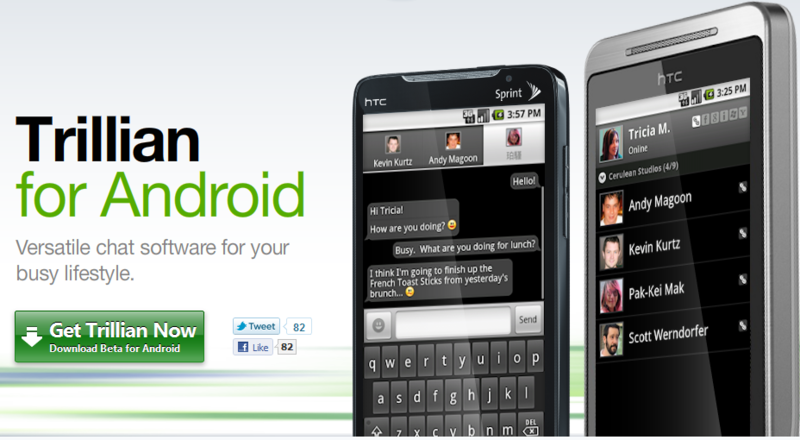 Option 1: Scan the QR code below using your Android phone. Make sure you have enabled "Unknown sources" within Settings->Applications on your phone. 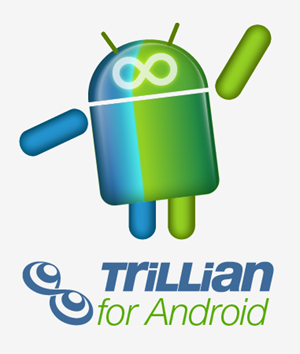 Once the download finishes, find the Trillian application on your phone and click it to install Trillian and being chatting! Word on the street is that things work pretty well, though as a beta product it’s sure to have some bugs. The company promises to fix any issues and work on speed and performance over the coming weeks, so we’re sure things will get even better pretty quickly. As usual, if anyone takes the dive, be sure to let us know how things work!